You enjoy the track and want to give something back? 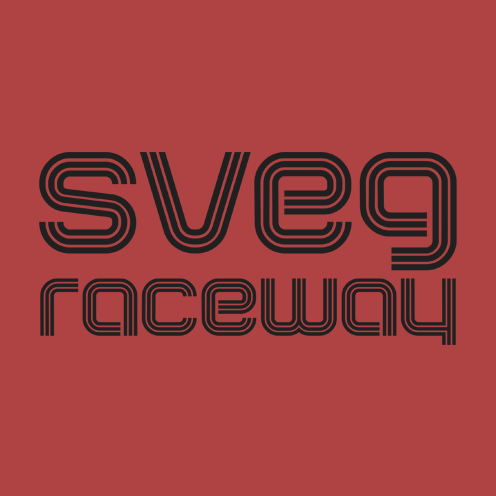 To support Sveg Raceway, please consider a donation via PayPal to donations@leonsuetfeld.com - any amount is appreciated! You're interested in putting your banner on one of the billboards on the track? Let's talk about it! Just send an e-mail to info@svegraceway.com and we can discuss a deal. This doesn't have to involve money - cross-promotions, sim racing gear and software are also welcome.